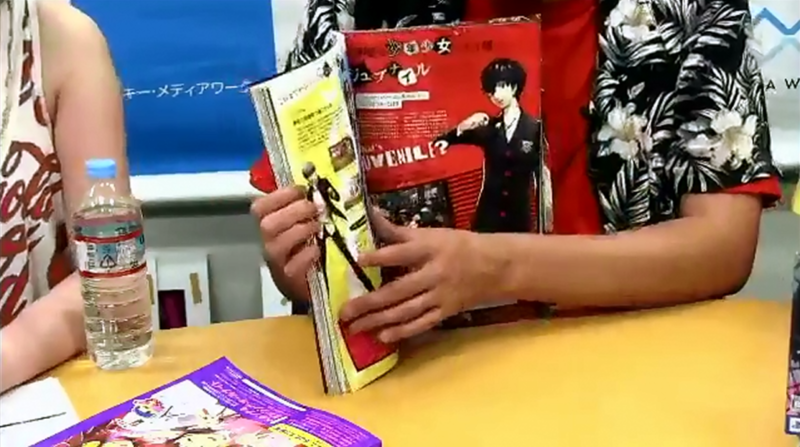 Update (2015-06-26): This post has been updated with preview pictures from today’s Dengeki PlayStation stream, which can be found at the bottom. 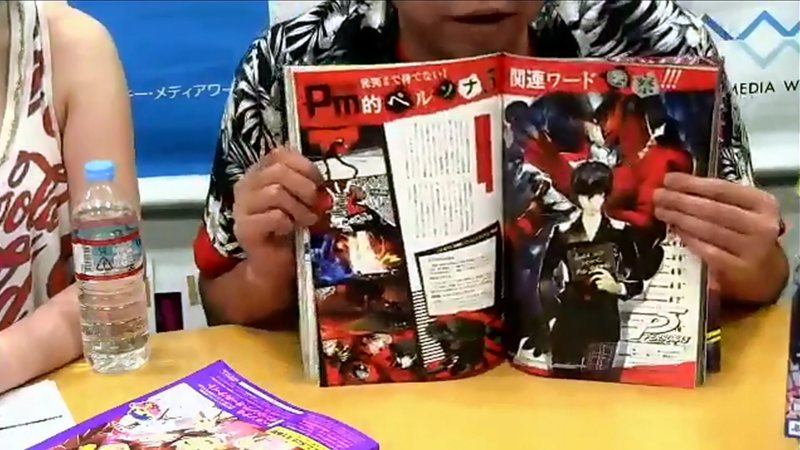 A preview of the upcoming Persona Official Magazine #2015 July issue, releasing on June 29, has been shown via the official Persona Magazine website. This follows the reveal of the magazine cover earlier this month. 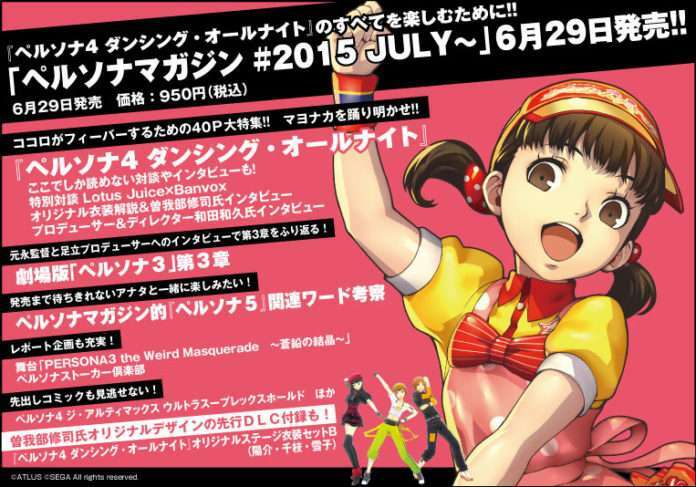 As previously announced, the magazine will include a free code for the Persona 4: Dancing All Night “Original Stage Costume Set B” DLC costumes for Yosuke, Chie and Yukiko. 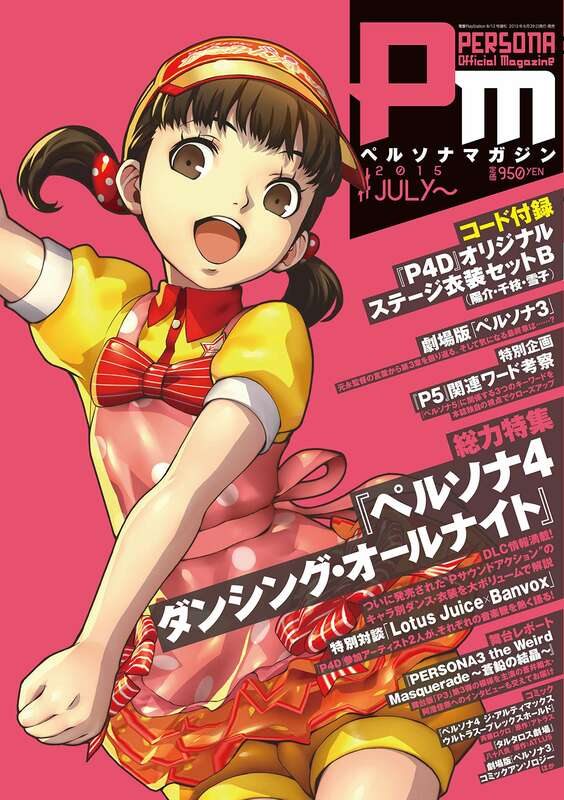 Nanako Dojima Persona 4: Dancing All Night cover. A download code for the previously detailed “Original Costume Set B” DLC for Yosuke, Chie and Yukiko. 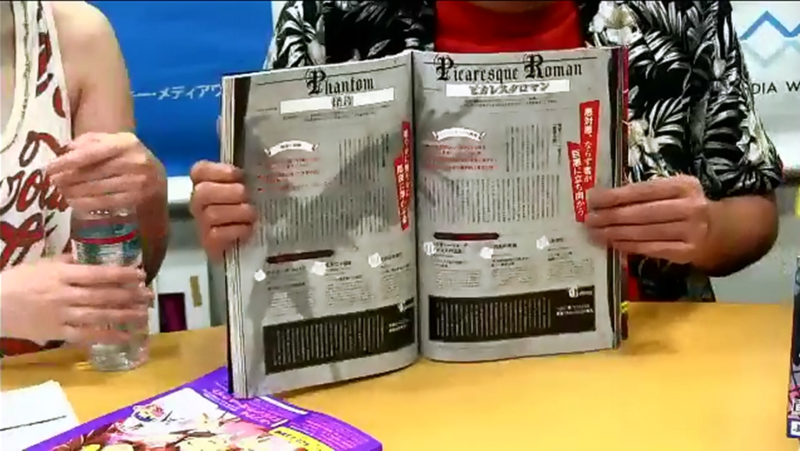 40-page feature about the latest installment in the Persona series. 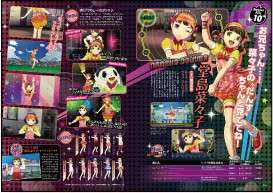 Developer commentary on the gameplay, the characters’ different dance styles and costumes for this “P Sound Action” game. Interview with the producer and director Kazuhisa Wada. 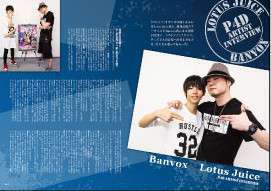 A special “Lotus Juice x Banvox” interview, where the two music artists who contributed to P4D discuss the topic of music. 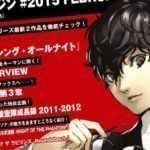 A close look at three keywords related to Persona 5 which will give readers a unique perspective on the upcoming game. 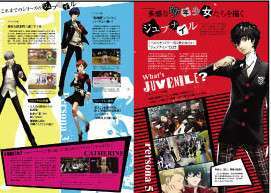 It’s been a while since the last public PV for Persona 5 back in February, and since then ATLUS has kept details about Persona 5 private. However, we at the editorial staff cannot wait for the game’s release and we have reached out for an inquiry. 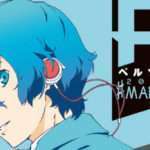 A retrospective on the third film in the Persona 3 The Movie series, which debuted in theaters on April 4, 2015. Also, brief talks concerning the final film in the series. 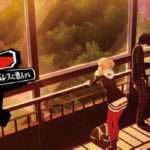 Interview with producer Kazuki Adachi. 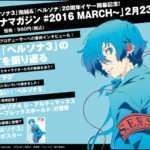 A report on the Persona 3: The Weird Masquerade ~Bismuth Crystal~ stage play which took place earlier this month. An interview with the actors Shouta Aoi (the male Persona 3 protagonist Sakuya Shiomi) and Kana Asumi (the female Persona 3 protagonist Kotone Shiomi). 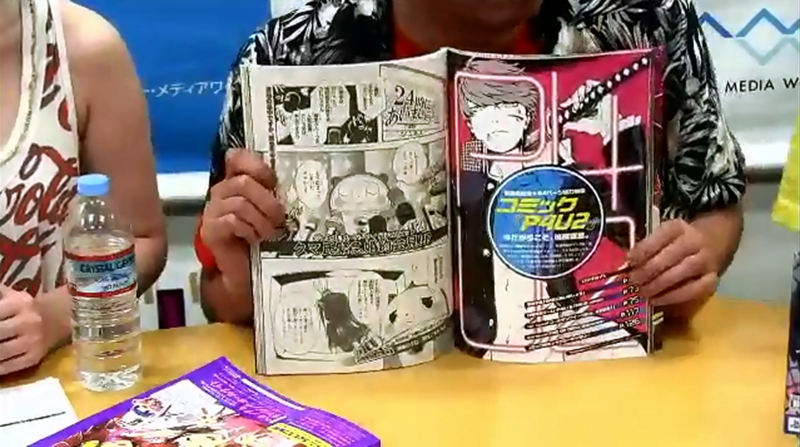 Persona 4: The Ultimax Ultra Suplex Hold manga adaptation by Rokuro Saito, which debuts in this month’s issue of Dengeki Maoh. 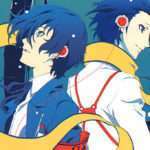 Comic anthology of the Persona 3 stage adaptation. 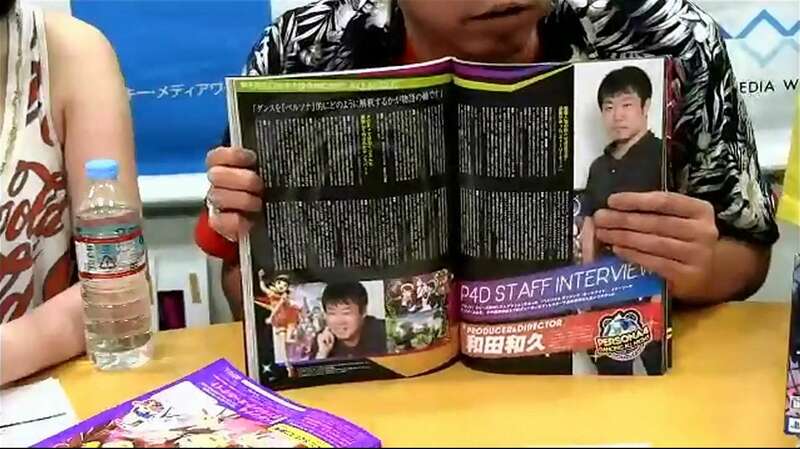 Kazuhisa Wada 2-page P4D interview. Persona Magazine #2015 July’s two Persona 5 introduction pages. 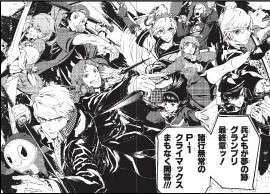 Persona 4 Arena Ultimax manga pages.